Discover what you can do while in Torre Pedrera and what to see in the immediate vicinity of Hotel Gardenia. When you do not feel to go to the beach you will be spoilt for choice, moreover our hotel offers discounts and reductions for the entrance to the Amusement Parks, upon request by telephone or by email. The hotel is located just a few minutes by car from the park Italia in Miniatura. 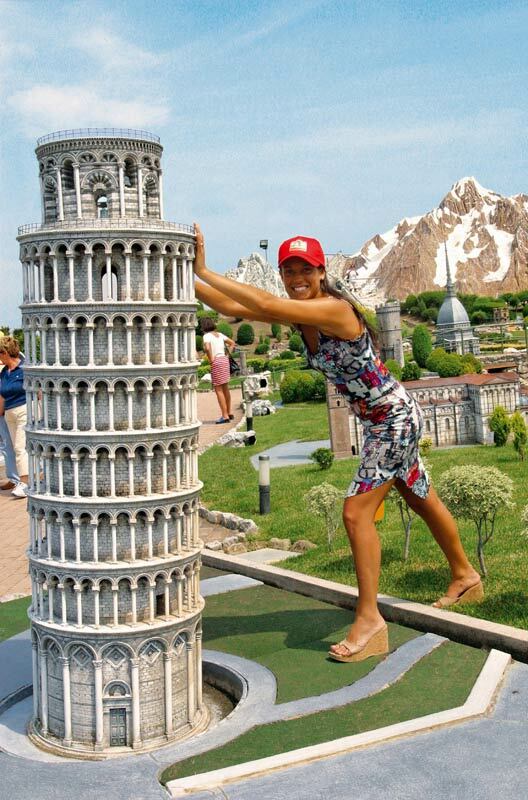 Here it is possible to visit the whole Italy strolling among extraordinary miniature replicas of the main monuments symbol of our country. Inside the park there are also several rides and games that will make this experience even more beautiful and memorable for the entire family. 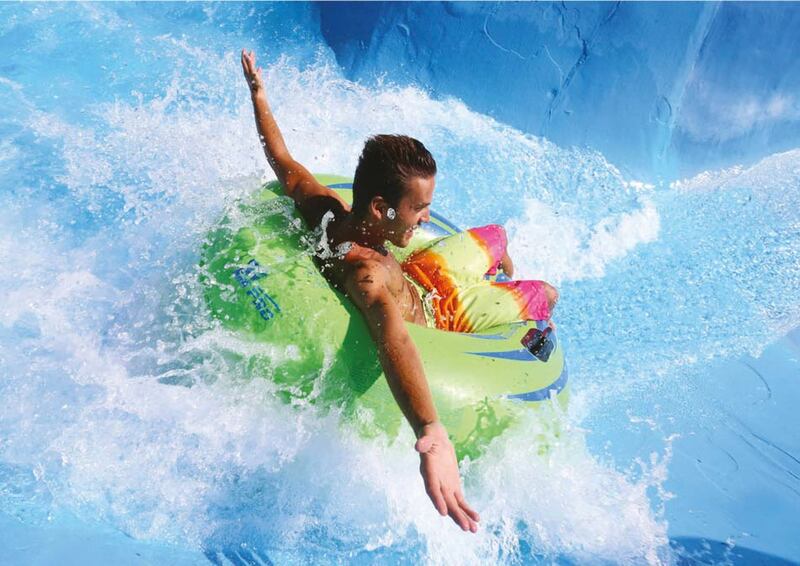 Not far from Torre Pedrera there is also Aquafan Riccione where you will have incredible fun thanks to the many water slides and water games for all ages. Near Riccione are located also the parks Fiabilandia and Oltremare: ideal for smaller children who here will live an experience worthy of their most beautiful dreams. 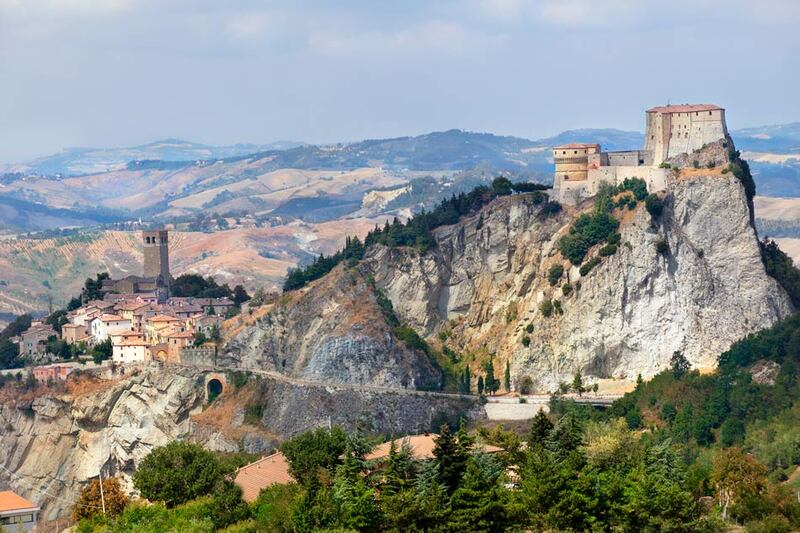 Those who love nature and want to explore the surrounding territory, can go to the discovery of our beloved hinterland and visit the most beautiful villages as Santarcangelo, San Leo, Verucchio and many others!!!! !